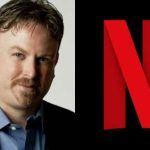 According to a spokesperson for Netflix Inc (NFLX), its Chief Communications Officer Jonathan Friedland is to part ways with the video streaming company after more than seven years of experience. However, more details were not provided. 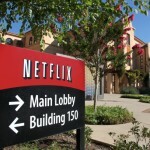 Netflix shares closed lower for a second consecutive trading session on NASDAQ on Friday. It has also been the steepest daily loss since June 7th. The stock went down 1.05% ($4.35) to $411.09, with the intraday high and the intraday low being at $420.50 and $409.65 respectively. 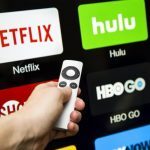 Shares of Netflix Inc have risen 114.15% so far in 2018 compared with a 3.04% gain for the underlying index, S&P 500 (SPX). 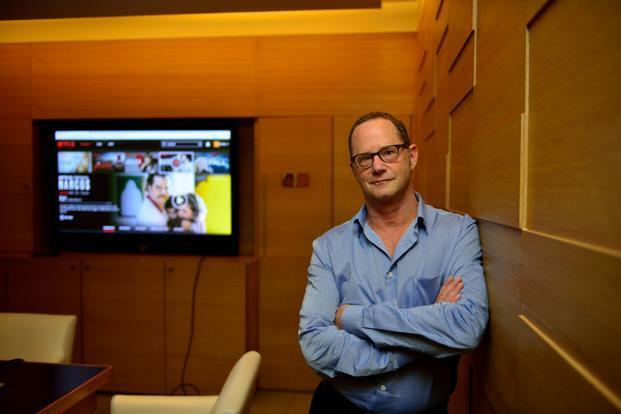 “Leaders have to be beyond reproach in the example we set and unfortunately I fell short of that standard when I was insensitive in speaking to my team about words that offend in comedy”, Jonathan Friedland said in a tweet, cited by Reuters. It has been the latest case when a top executive parts ways with a company due to inappropriate behavior. Raj Nair, the former President of Ford Motor Company’s North America business, abruptly left the auto maker on February 21st following a probe on his demeanor. Brian Krzanich, the former Chief Executive Officer of Intel Corp, left the company on June 21st, as he “had a past consensual relationship with an Intel employee”. 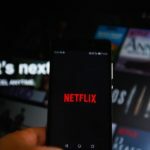 According to CNN Money, the 40 analysts, offering 12-month forecasts regarding Netflix Inc’s stock price, have a median target of $356.00, with a high estimate of $490.00 and a low estimate of $90.00. The median estimate represents a 13.40% decrease compared to the closing price of $411.09 on June 22nd. 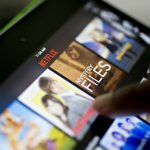 The same media also reported that 20 out of 43 surveyed investment analysts had rated Netflix Inc’s stock as “Buy”, while 15 – as “Hold”. On the other hand, 3 analysts had recommended selling the stock.